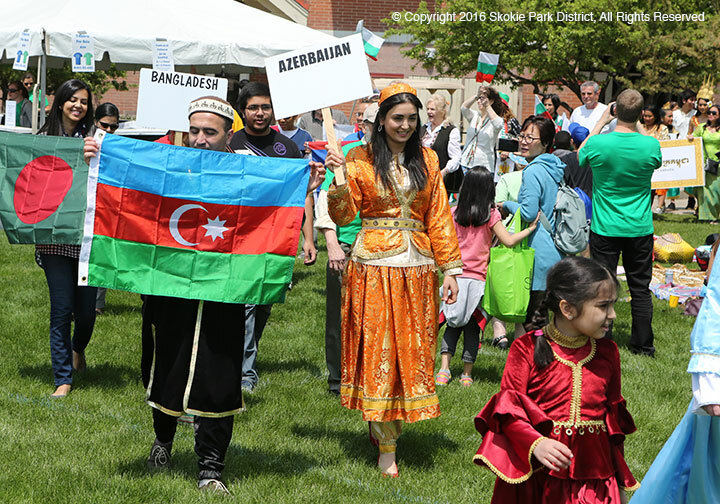 The festival begins with a parade of participating cultures. 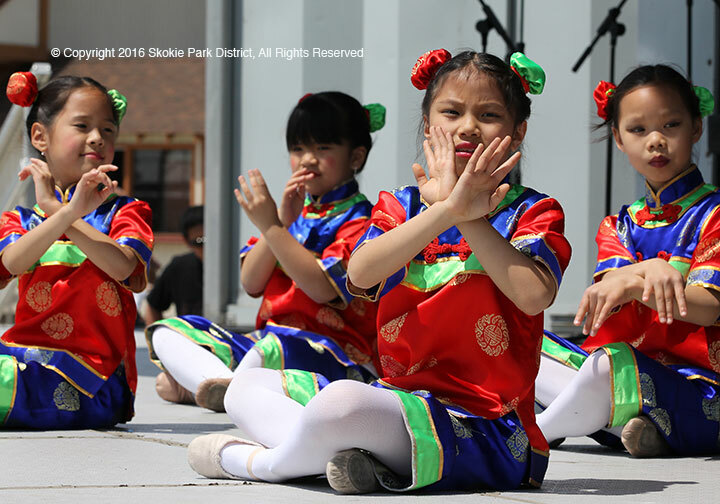 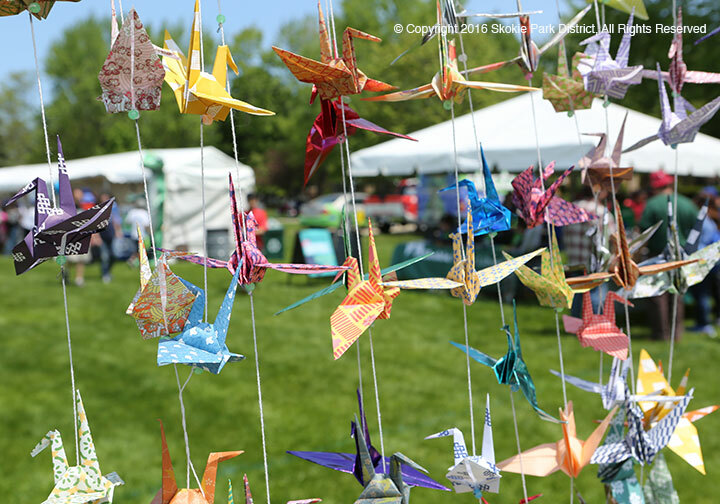 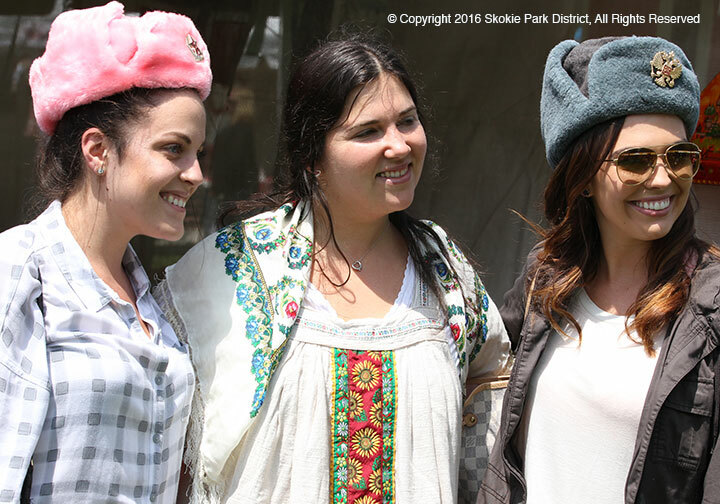 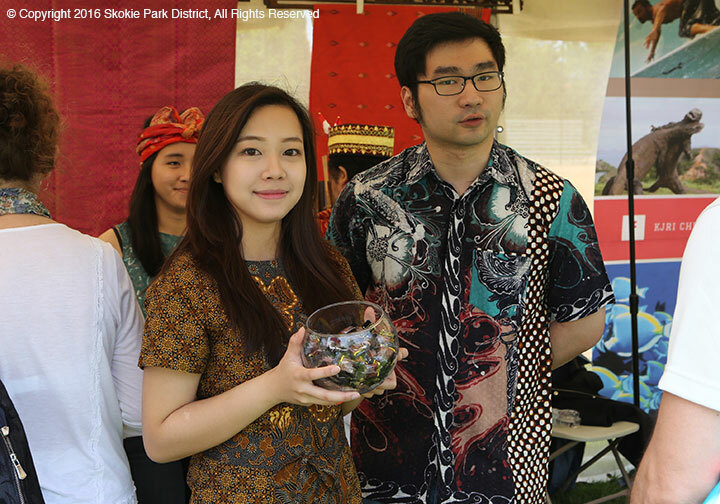 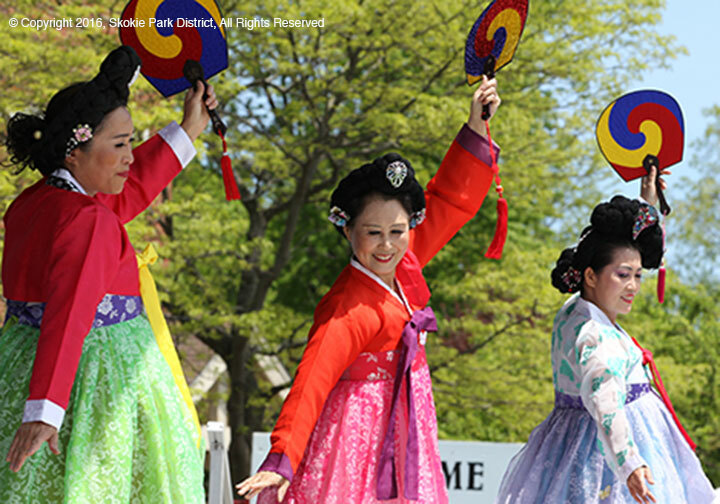 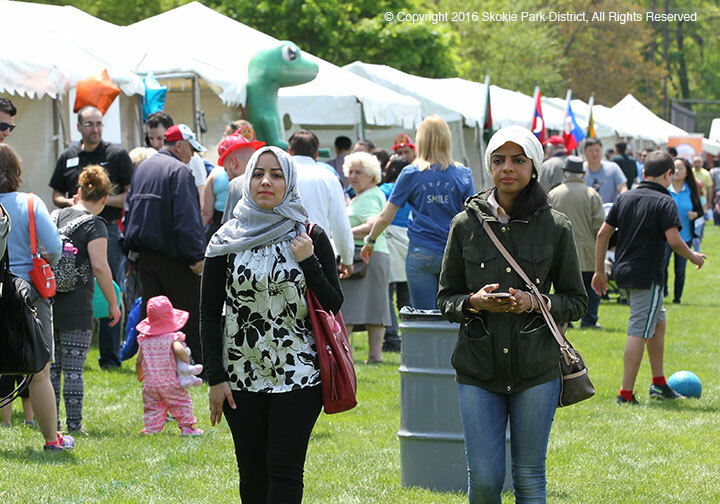 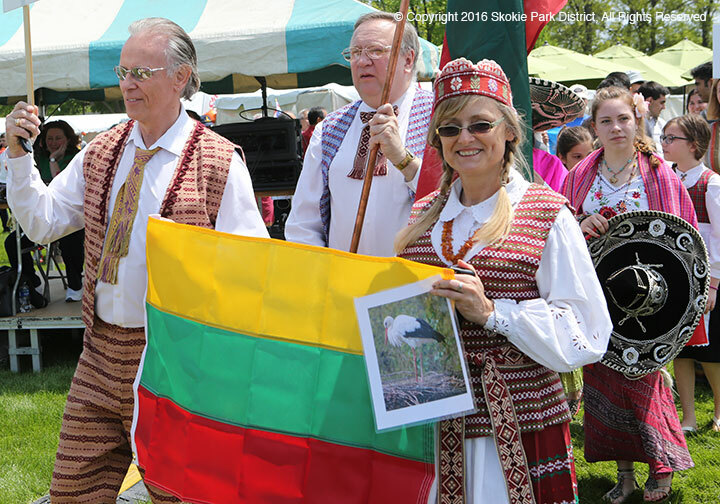 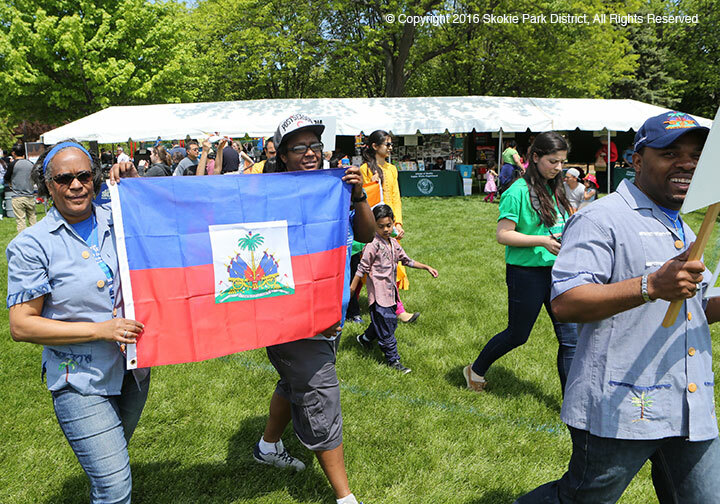 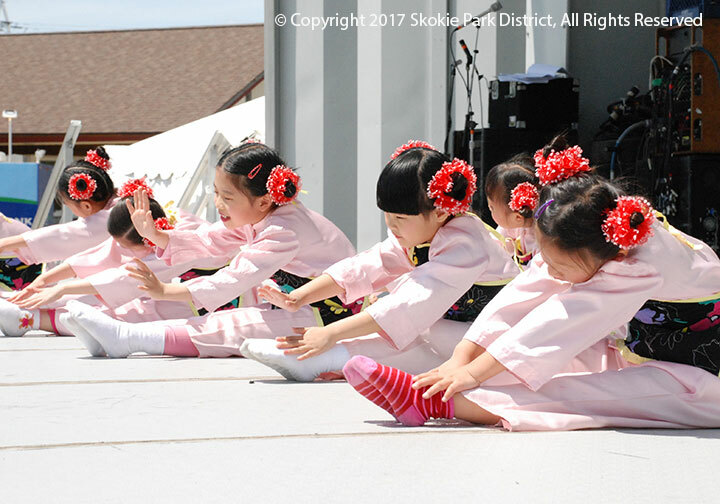 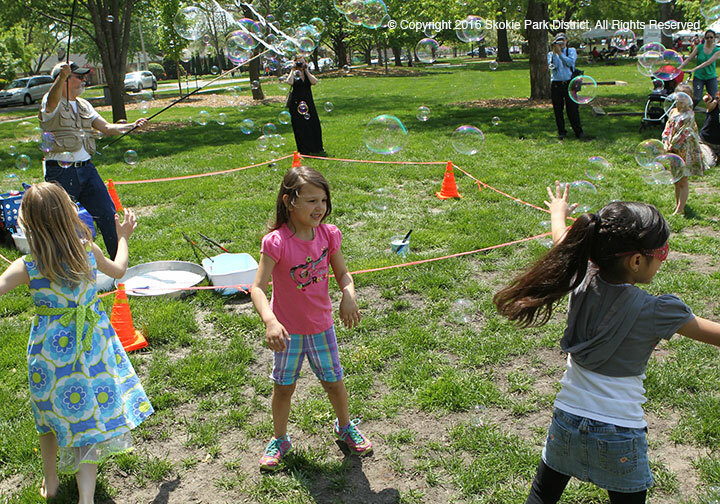 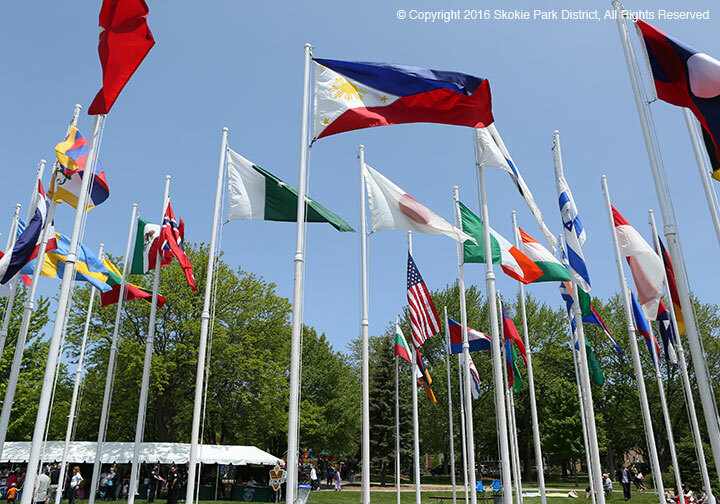 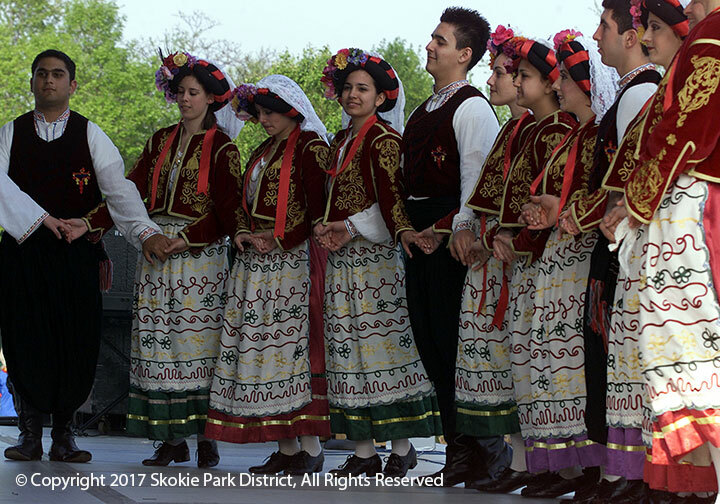 Skokie's Festival of Cultures offers Children's crafts and activities. 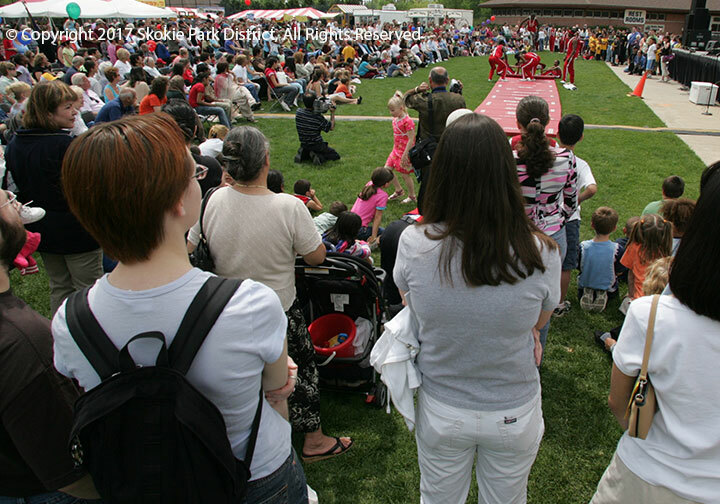 Crowds enjoy a tumbling exhibition. 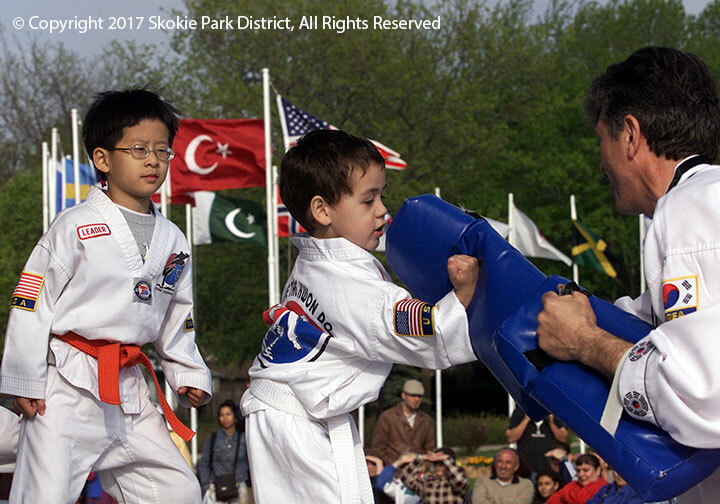 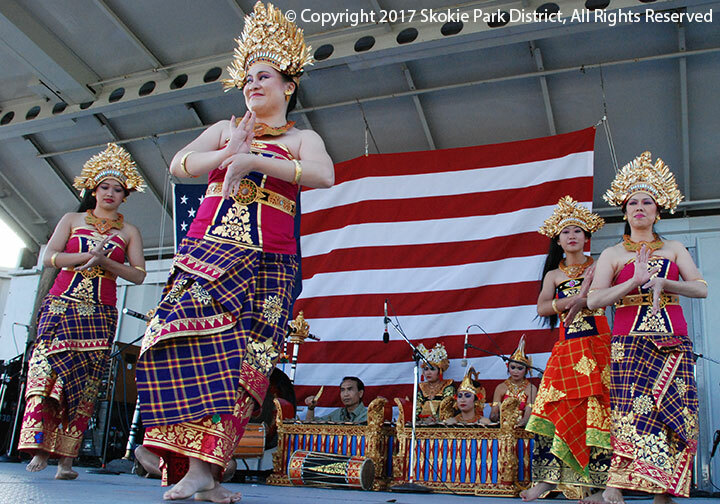 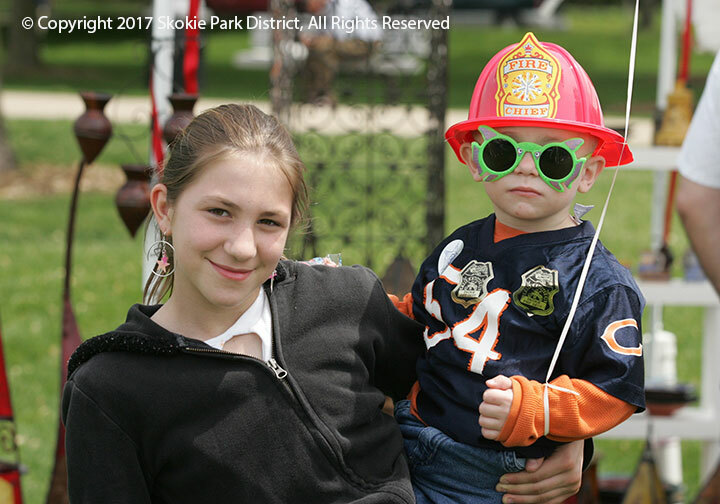 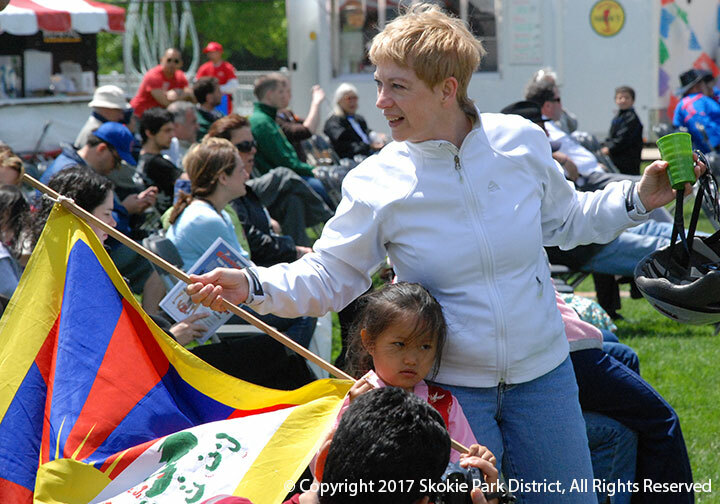 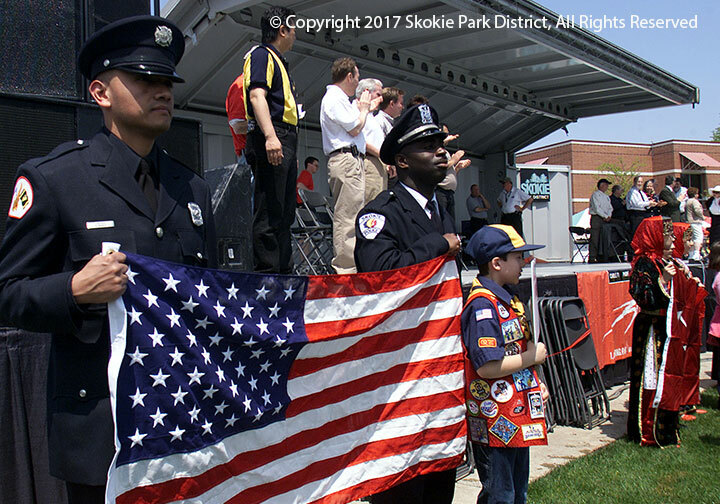 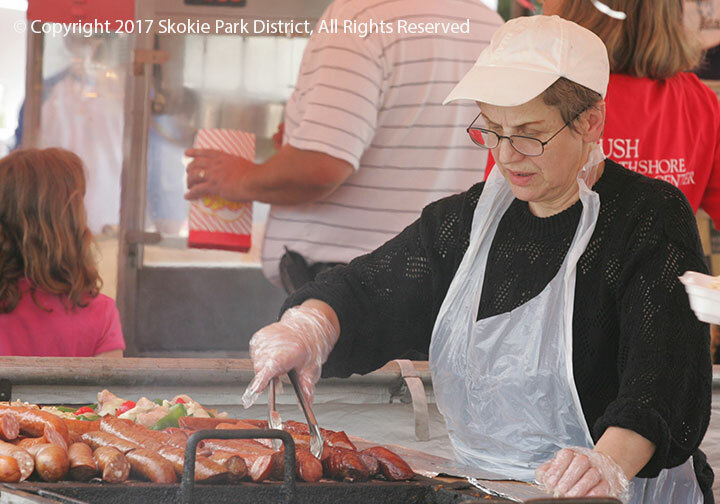 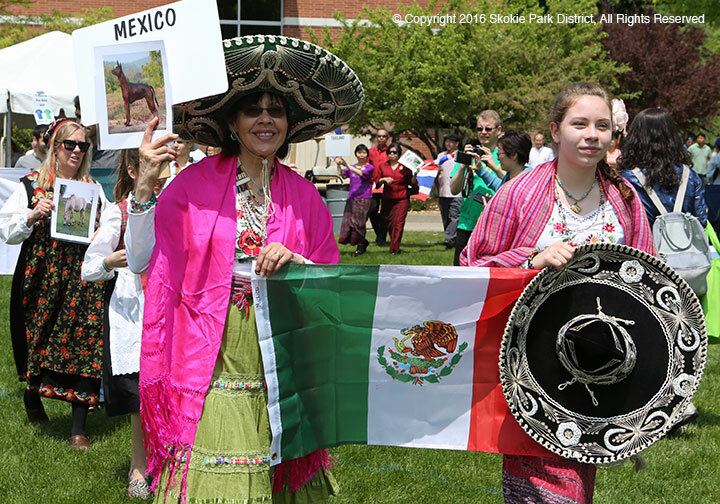 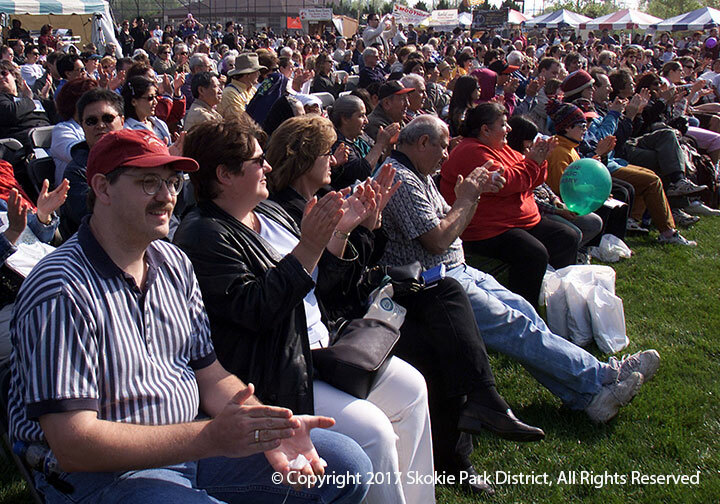 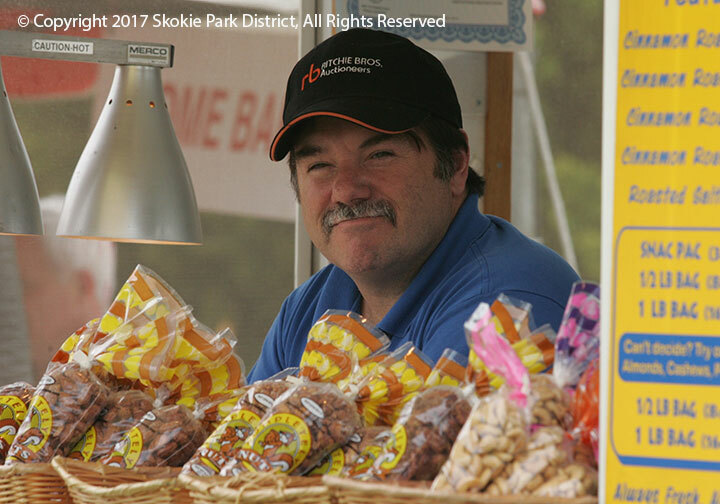 Skokie's salutes the diverse members of our community. 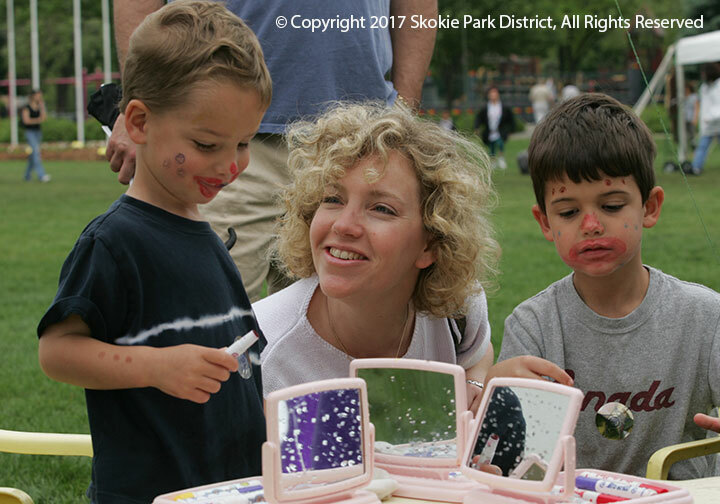 The festival is a family friendly event.